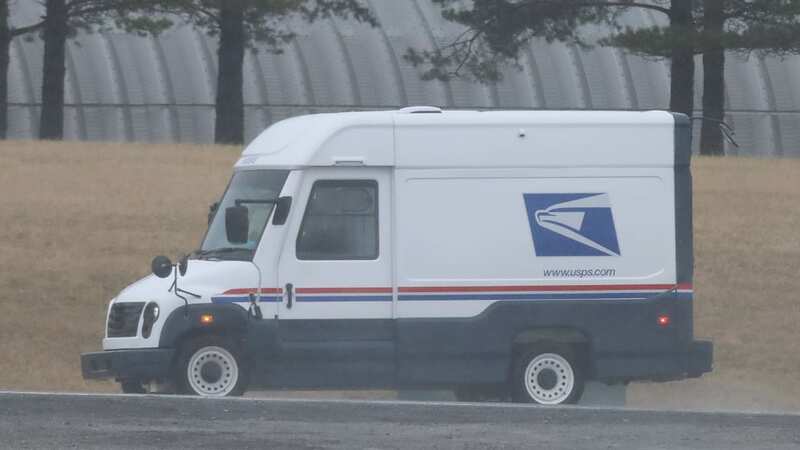 Could this be the new USPS truck? 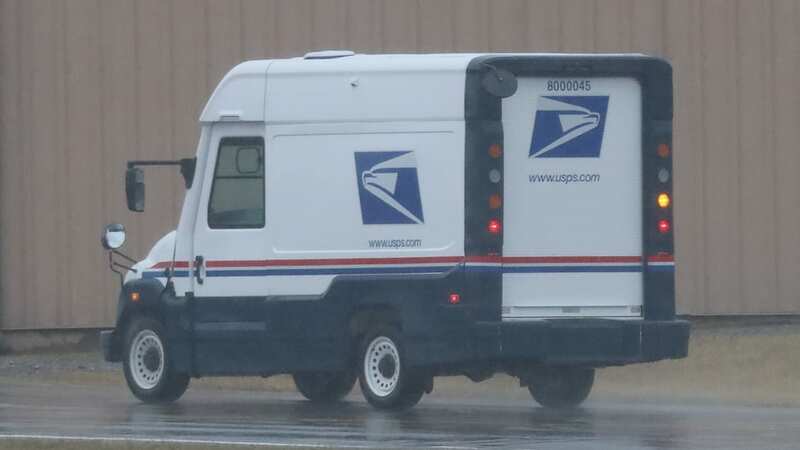 We've already posted a few spy shots of different companies' proposed vehicles for the new United States Postal Service mail truck competition. 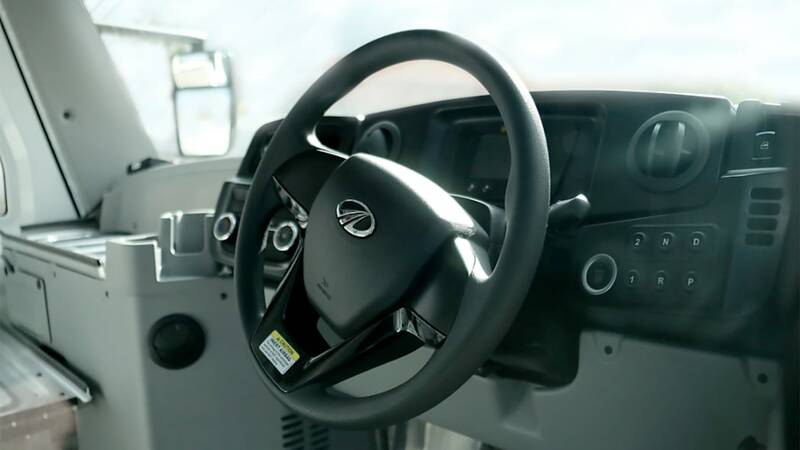 One of the six companies that were awarded prototype-building contracts is the Indian agricultural and truck manufacturer Mahindra, which is eager to gain a foothold in the U.S. no matter what the niche. The facility building Mahindra's Roxor 4x4 is the first car factory to open in Detroit in the last 25 years. 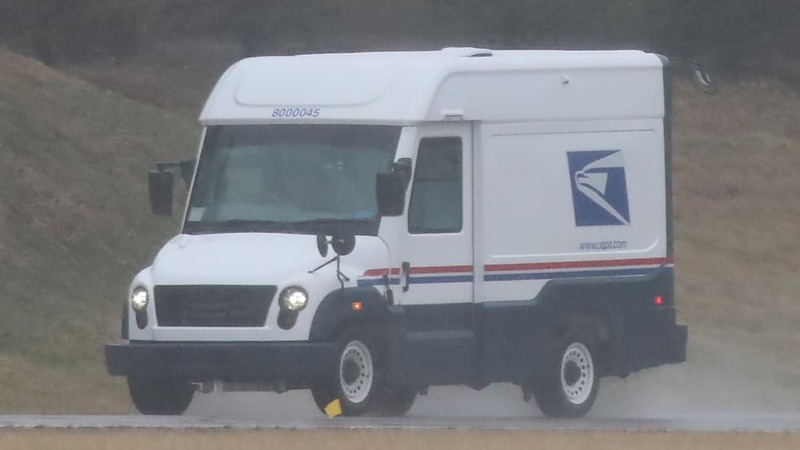 Now, Mahindra's mail truck prototype has been spied testing on Ohio roads. 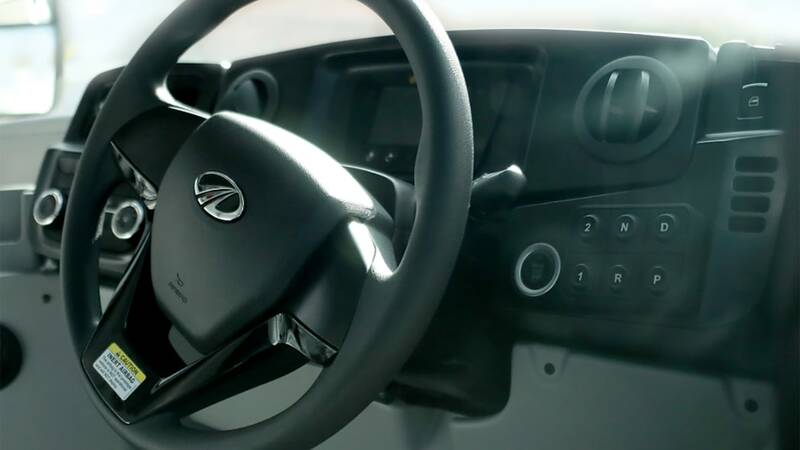 Markedly taller than the outgoing Grumman truck, rounder than the blocky Karsan and, well, less like a Ford Transit than the Oshkosh one, the Mahindra prototype looks like a simple affair with its round headlights – the design is quite similar to the VT Hackney prototype spotted last month. From the bumper up, the entire, short front of the Mahindra consists of a rounded flip-up hood, and the engine underneath is likely to be a four-cylinder unit sans hybrid tech. The spy photographers were even able to take a look inside, and the fairly modern, yet decidedly utilitarian dashboard features a push-button gear selector for the driver's right hand, next to the start-stop button. 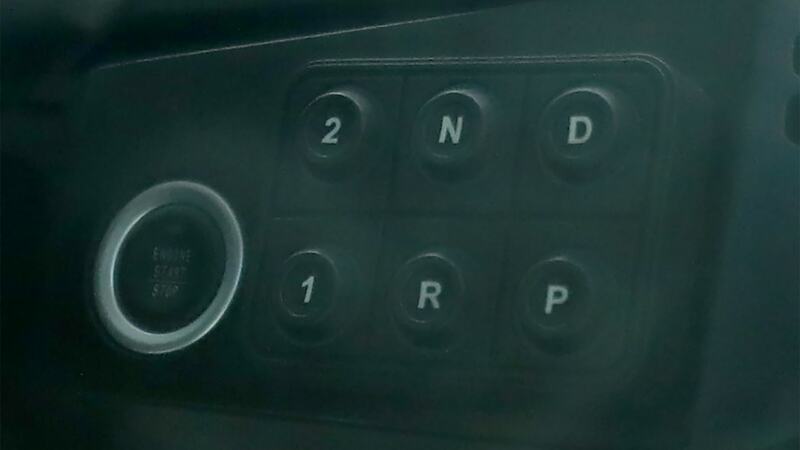 There's also an airbag for the driver. 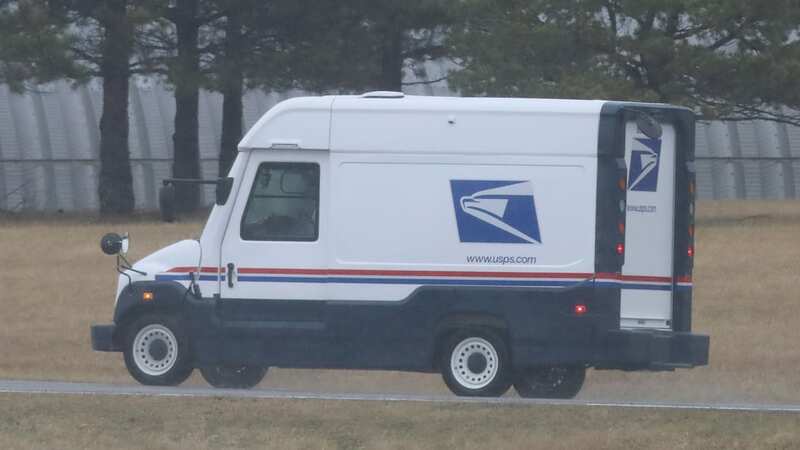 The decision for the mail truck will be made by the end of the year, with production vehicles starting production in 2019. 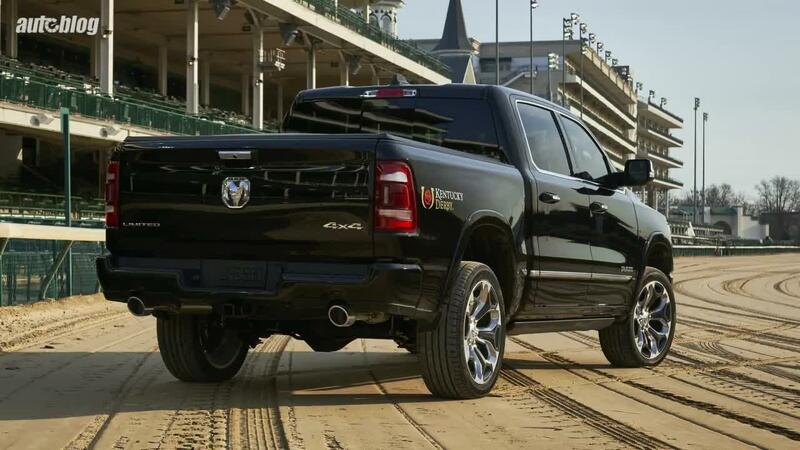 The more prototypes we spot, the more interesting the race for the USPS contract becomes.